Chip, crack or worse, damage to your windshield is as frustrating as it gets. 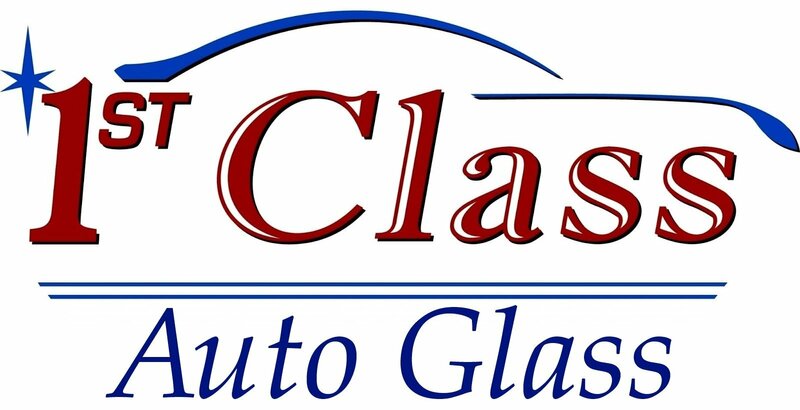 Thankfully, 1st Class Auto Glass is ready to provide the Carrollton area with fast, convenient, professional and affordable windshield repair and auto glass replacement. Furthermore, our team of techs is ready for your emergency and appointment services. 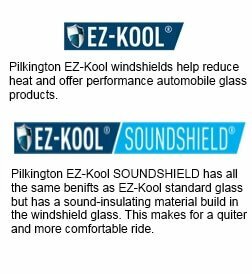 Here are some criteria for deciding if you need windshield services. The damage in the glass is almost as long as a dollar bill. There are at least three chips. Any damage is not at the edge of the windshield. The damage is in your line of vision. Why Should You Be Concerned by Even a Small Crack? Taking care of even the smallest defect in your vehicle’s glass can save you hundreds of dollars. Your insurance company may be able to cover the repair, even if it’s a chip because the cost is incredibly affordable. Hence, dealing with that chip now means it won’t turn into a large crack later, requiring a full replacement. The techs at 1st Class Auto Glass work fast. When you come into the shop and you have an appointment, we’ll get you back on the road in no time. In addition, for roadside assistance, our truck will get to you as quickly as possible, performing the repair or replacement to your satisfaction. Expect our processes to meet all federal vehicle safety standards. In order to ensure quality, we also follow factory-approved installation methods, using the most advanced and finest equipment, tools and adhesives. Expect our techs to be up to par on the latest procedures and practices. Above all, our installations come with a guarantee because customer satisfaction is our highest priority. Every project is going to require unique pricing, but rest assured 1st Class Auto Glass offers some of the best prices throughout Carrollton. We will need the part number of your window. Therefore, some parts may be more expensive than others, but you can trust that we will do our best to keep customer costs to a minimal. As a result, we get our windshield glass from some of the most respected distributors in Texas. Moreover, this gives us sound resources for doing our job in a timely and cost-effective manner. You can expect a sound installation ready to last a lifetime. For over 20 years, we have been offering mobile and in-house auto glass services. Hence, we always aim for same day service. Furthermore, we work with all the major insurance companies. If you have any questions or need quick assistance with your vehicle’s glass, you should give us a call (214.872.1933) and talk with one of our techs. Moreover, they’ll go over the details and get you a free quote. In other words, you can also get an online quote here.